Have you known that Sandwich which is so popular in US is "born" in the UK. Today is National Sandwich Day and Reservin.am has decided to find out where this holiday is comes from. 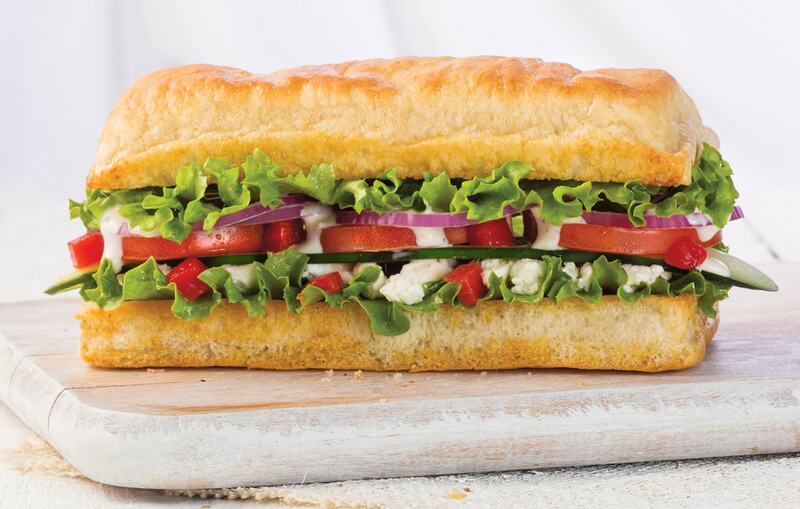 The word Sandwich comes from the town in Great Britain with the same name. First the word was written as Sondwic, then, Sandwic, and finally since 1086, as Sand wice: It was a city that was famous for its large market and the market stands on sandy soils, «Market Town on Sandy Soil»: The origin of the word “Sandwich” as a type of a food comes from a famous story about John Montague, who was the 4th generation of the royal family and the prince of Sandwice. He was known as a gambler and lover of meat dishes. He ordered his favorite meat should be served between two pieces of bread to eat easily while gambling so that his fingers stay clean and he will be able to eat and play at the same time. People saw it, start using the phrase “The Same as Sandwich” and during the time it was paraphrased as Sandwich: Thus was born the food Sandwich- loved by many in our days. 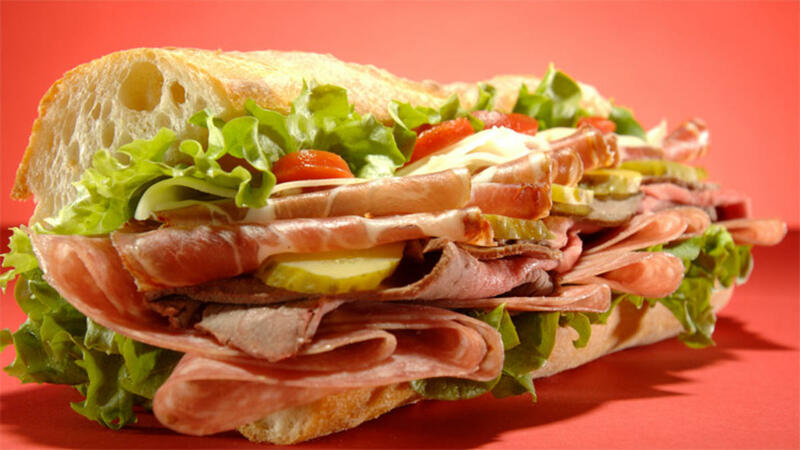 November 3 is John Montagu-'s birthday and today Sandwich-fans celebrate the International Day of Sandwich. Today is also Kendall Jenner's birthday and there is also a very interesting and unexpected coincidence her favorite dish is Sandwich. She does not hide that regularly violates her agenda established by diet trainers and loves to go and to try her favorite fast food with her little sister Kylie Jenner and famous friends: models Gigi Hadid and Cara Delevingne. The secret to her beautiful body are not diets, but the fitness trainings and easy weight loss "successful" gens and that she does everything with love and positive mood. So Reservin.am congratulates all whose birthday is today and shows the most popular places in Yerevan where you can order the most tasty Sandwiches. Today many fast food places provide free Sandwiches and other gifts or discounts to their customers. We did a small research and found out that only a few in our town had knew about Sandwich day and most of them celebrate the day only with happy posters and writings. The only special offer was found in Achajour, here you can buy summer Sandwich + fresh salad just for 1600 AMD instead of 1900 AMD. 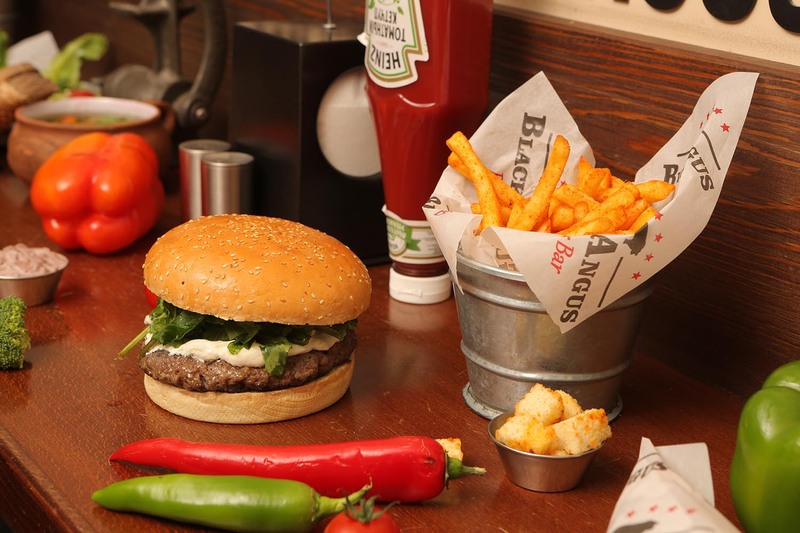 Black Angus is rightly considered as one of the most popular spots in the city, the fast-food lovers can order Mini Veggie Burger for only 1,300 AMD, Mini Cheese Burger for 1600 AMD, Mini Double Burger 1900 AMD and more than a dozen other delicious Burgers. 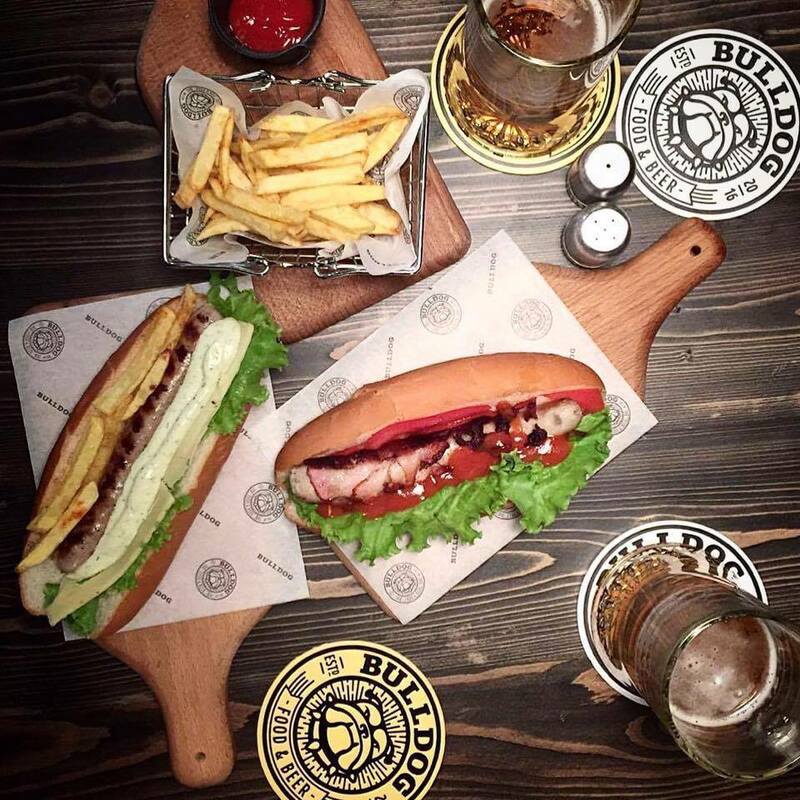 Dogs prepared with local fresh meat and delicious own recipes are provided in Bulldog. Here you can enjoy 7 kinds of sausages: with dill, cheese, chili pepper and others. Prices start from 950 AMD. You can order Malloco Café’s famous Club Sandwich for 2300 AMD. Visiting Time to Eat one can also order his own prepared Sandwich with ingredients he most preferred. Prices start from 600 AMD for Small Veggie Sandwich till 2,600 AMD with pork. If you are looking for an affordable option then you can visit ArtSandwich, where you can order delicious and fresh vegetables Sandwich for 390 AMD, and tuna fish for 870 AMD. In KFC Sandwich prices start from 900 AMD for Sanders Sandwich and the most expensive one costs 1600 AMD, whereas in Mr. Gyros one can order Sandwich starting from 500 AMD. In the capital there are more than 100 fast food points, where you can order Sandwich. For more information, visit our web page, select your preferred place, reserve a table anywhere and enjoy your leisure time planning it easy and without stress.